It's your wedding day...therefore it's your choice. However, I am on hand to offer suggestions, guidance and alternatives. 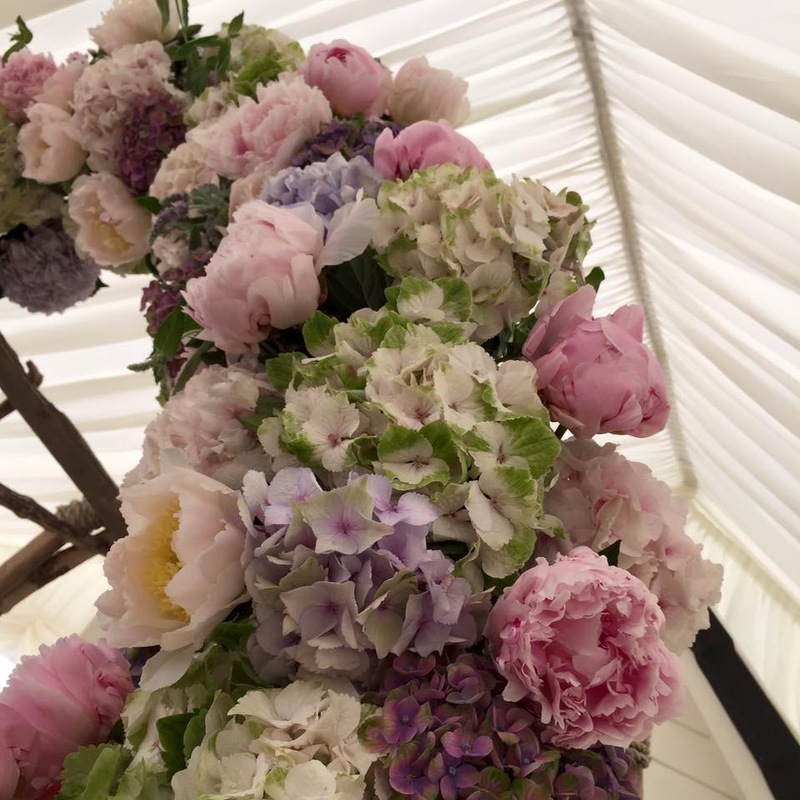 Choose me for your wedding flowers and you be choosing a service that includes unlimited time and an endless supply of floral knowledge, carved out from over 30 years in the industry. Don't let my experience put you off...I don't dwell on trends, I am constantly on the prowl for new ideas and direction. 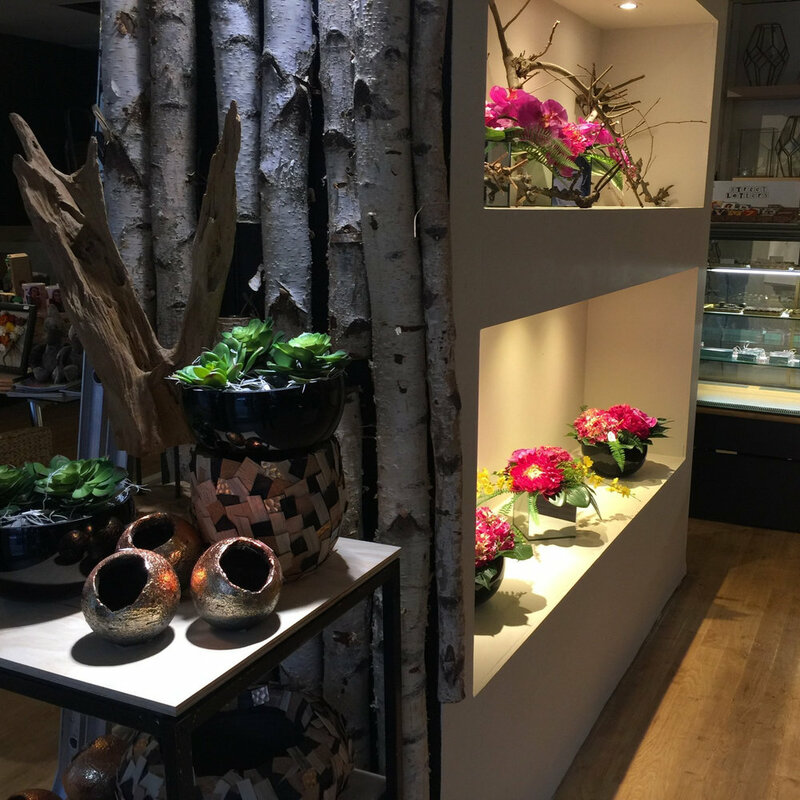 A bit like the fashion world, floral styles are not stagnant; they are continually evolving and developing. With this in mind I will work with all wedding clients to nurture their very own style and thereby creating something pretty unique. I don't do "vanilla" weddings...choose me for exciting, bespoke and occasionally daring floral design. It's your wedding day...let's make it special! I have been trading from this store since 1991 and know the Bournemouth, Poole and Christchurch conurbation inside out! We service loads of top name corporate clients as well thousands of customers the world over all sending flowers in the area.